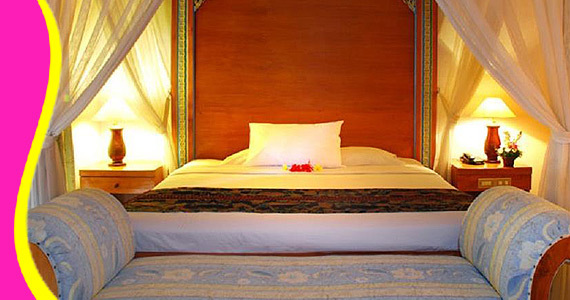 The Sari Segara Resort & Spa is a short walk across the street to the quiet Kedonganan Beach. 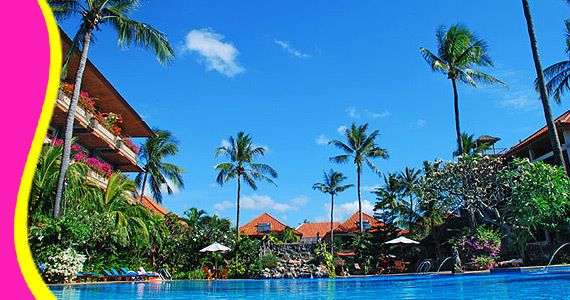 The beach road is dotted with numerous seafood restaurants, offering the freshest catch of the day at fantastic prices. 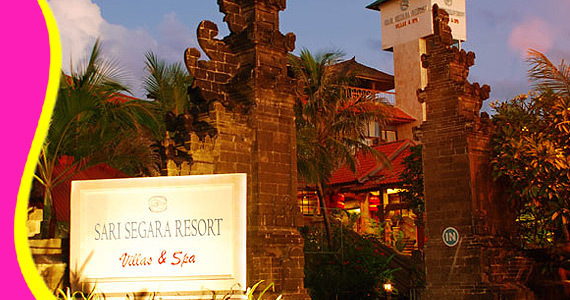 Sari Segara Resort Villas & Spa, a 3 star hotel with facilities more than it should have, is located almost in the center point of Denpasar's tourist destinations. 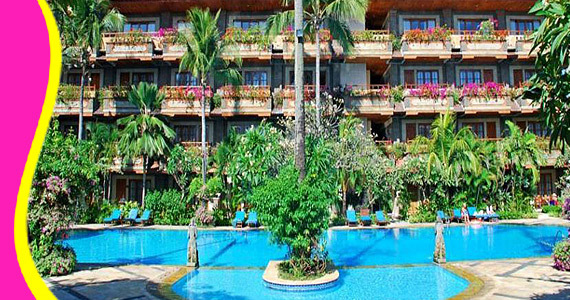 It's set in a lush tropical garden, and offers a wide range of international facilities with genuine Bali hospitality. 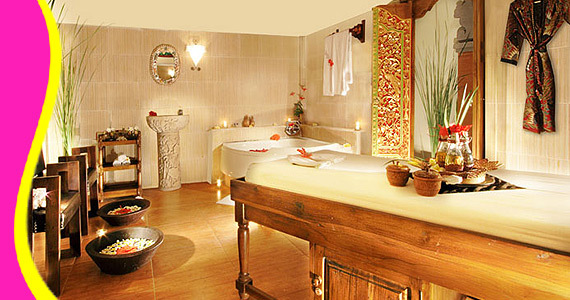 You can chose to relax by the 2 pools or pamper in the spa where you enjoy soothing massage. 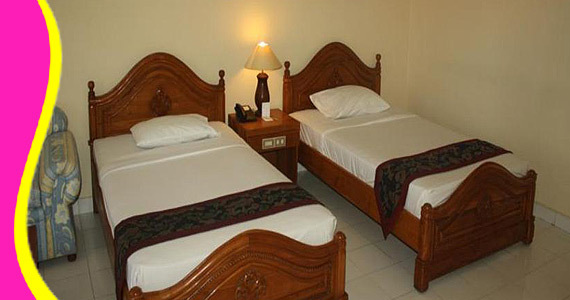 The low-cost resort is only a few steps from a quiet and peaceful beach, lined with countless seafood restaurants. 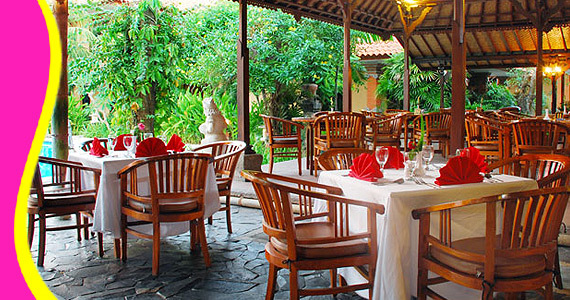 More restaurants are also located directly on the beachfront, offering great food with complimentary views of the ocean.